The module adds a tool to provide group of customers by group of managers (users). 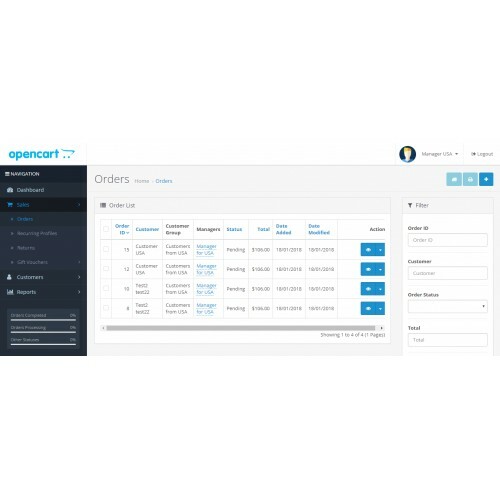 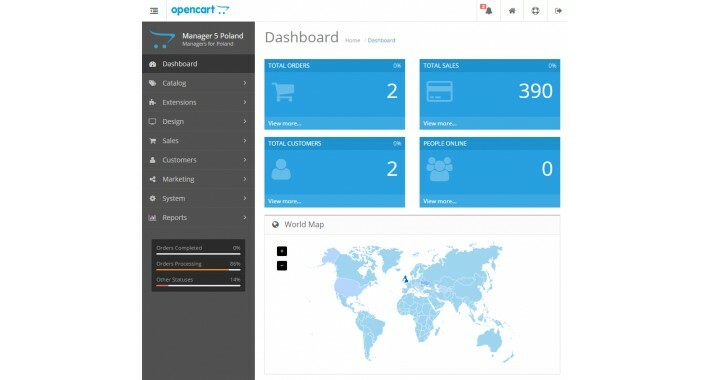 For OpenCart 3.x as well you can add a manager info block with name, email, phone and photo (for ex. 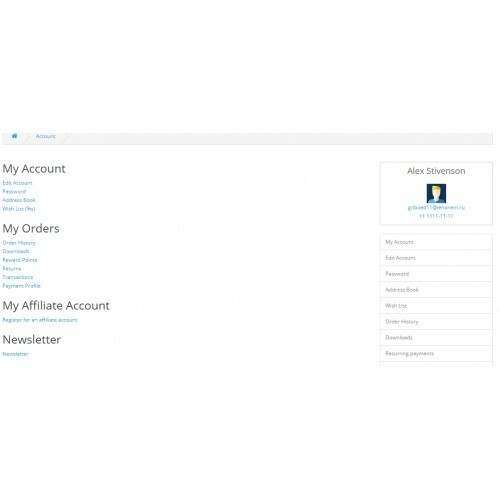 in customer account area).